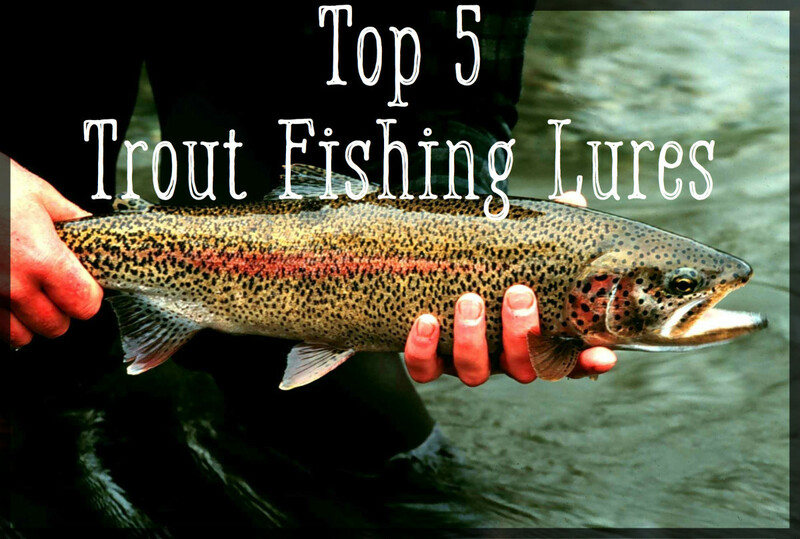 After the feedback I received from Top 5 Trout Lures, I figured it was time I compile the top preforming trout baits. 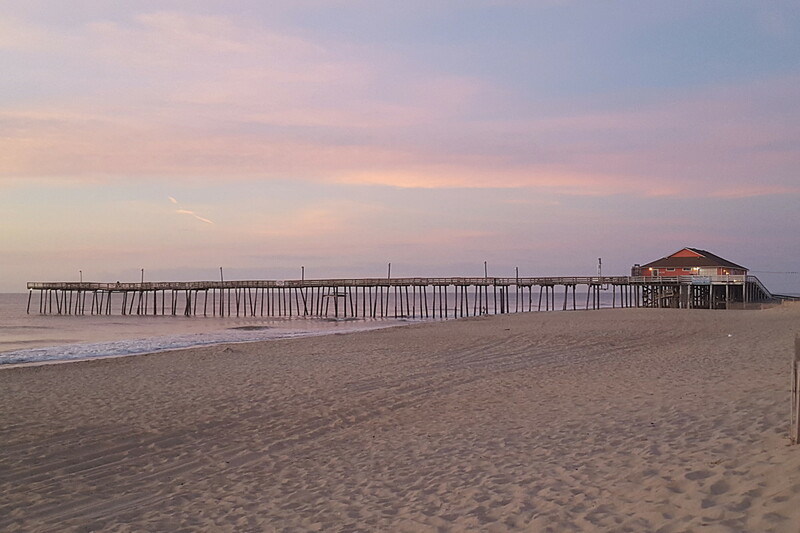 After all, sometimes there is nothing better than just relaxing on the shoreline, sipping a cold drink, and letting the bait do all the work for you. Also, bait fishing is perfect when taking kids along. This one has been around forever. The effectiveness of a salmon egg is dependent on two things, the quality of the egg, and the egg cure. Pautzke got both of these right with their eggs. They have been around for over 70 years, so history speaks for itself here, with millions of jars sold since that time. Since they are a sinking bait, Pautzke eggs can either be fished under a bobber or float, suspended off the bottom in tandem with a floating bait, drifted along the bottom in current, or added to trolled lures to entice more strikes. I remember as a kid walking up from Lake Wannacut with my dad observing a fellow fisherman with an impressive haul of trout. My father asked what he was using and he told us marshmallows. I was confused to say the least. 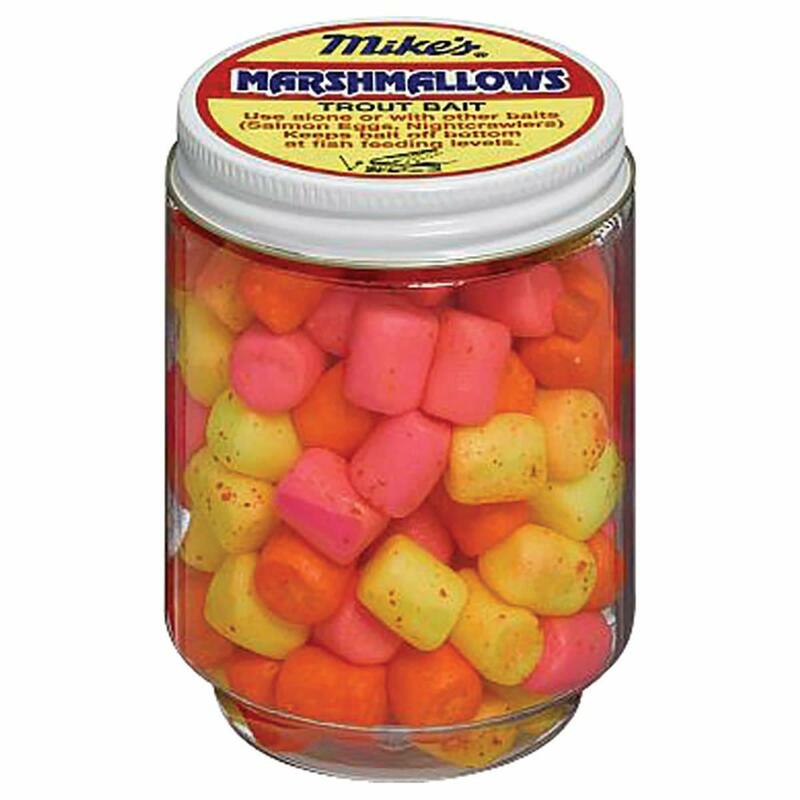 Of course, he wasn't referring to the kind I had been roasting over the fire just the night before, but rather scented dyed marshmallows, produced with trout fishing in mind. Atlas-Mikes are a favorite brand of many fisherman. Since this is a floating bait, rig as usual using an egg sinker or split shot, and suspend off the bottom. Additional sinking baits, a salmon egg for example, can be added to the rig to create an attention grabbing trout buffet. The nightcrawler is the oldest bait on my list, and arguably one of the oldest baits of all times. They catch fish in saltwater, fresh water, rivers, lakes, anywhere really. 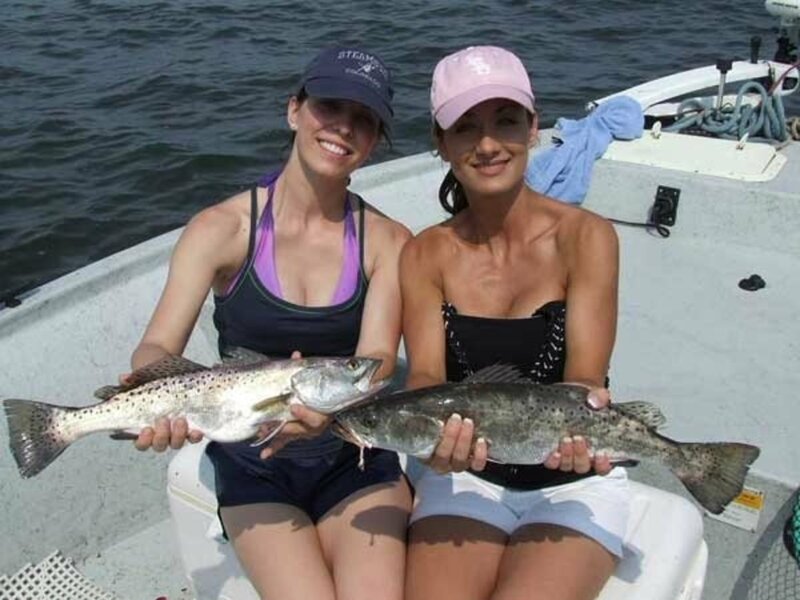 I've caught bass, flounder, dog fish, perch, crappy, bluegill, and of course trout, as well as many other species of fish, all on nightcrawlers. Just like salmon eggs. Suspend from a bobber or float, float off the bottom with a marshmallow or other floating bait, drift in the current, or add to a trolled or cast lure. For most trout, a whole nightcrawler is overkill, half or third of a worm will do just fine. Berkley Power Eggs are a fairly recent addition to the trout fisherman's arsenal. 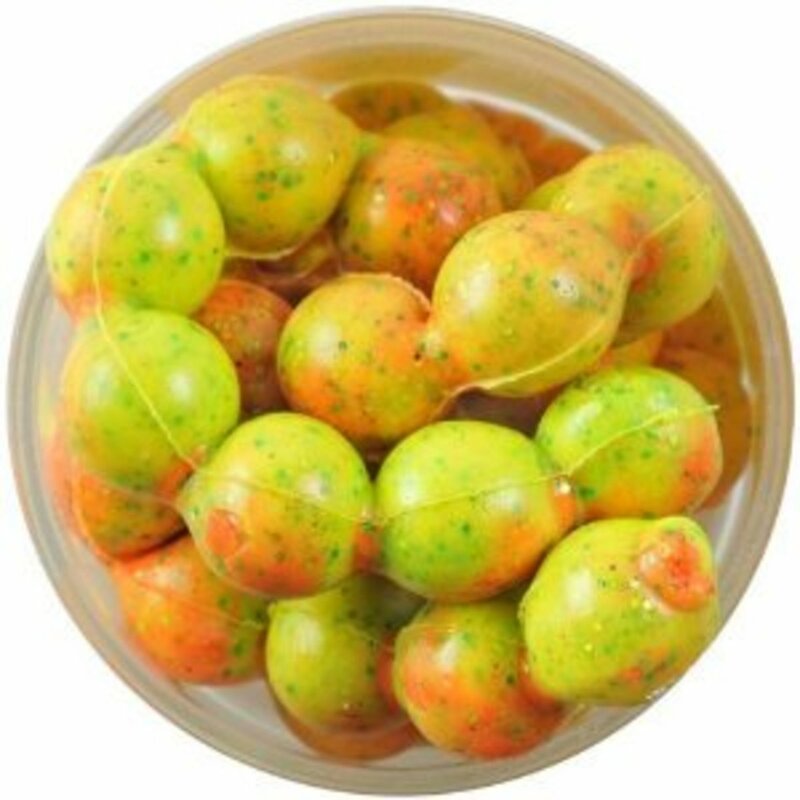 They are the less messy and longer lasting cousin of dough style baits. The traditional egg style are likely the most popular, however the same formula is available in numerous other shapes, with one of my personal favorites being the Honey Worm. The egg style of bait is a floating formula, so fish similarly to the marshmallow baits. Either use one of multiple eggs per hook. 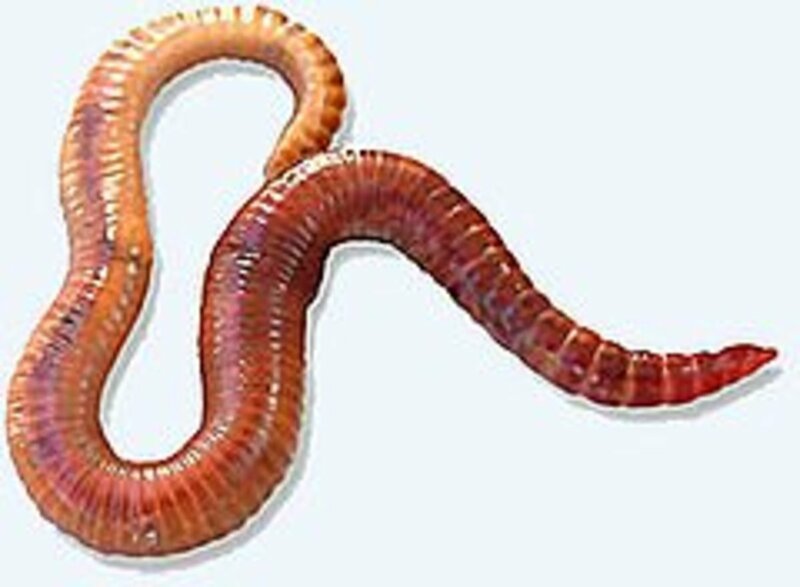 When using some of their other molded baits, the Honey Worms for example, be aware that they naturally sink, so keep this in mind when tying your rigs. I know I'll probably get a little flack from a couple fisherman for picking an artificial bait for the number one spot, but my rationale is simple: Berkley Powerbait has put the most fish in my boat. For a substantial stretch of my childhood, the question was never what bait to use, but simply what color of Powerbait to use. Form a ball of the dough just large enough to cover the hook completely. Fish as you would the other floating bait like Power Eggs or Marshmallows. 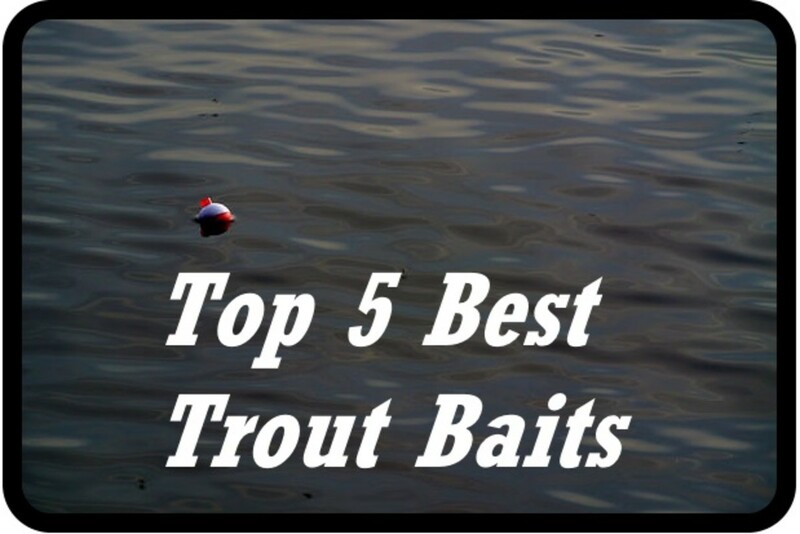 The go-to bait for trout fisherman! Whats your favorite trout bait? Everything You Need to Know to Catch More Fish! Rolling a piece of whole wheat brown bread into a ball around a #12 treble hook works best for me. Dipping it into Anise oil works well too. Thank you for the comment. Regarding artificial baits specifically, I'll be honest, I don't have an answer to your question. I'm going to need to do a little research. You bring up a very important topic though. Fisherman really need to be conservationists first, and fisherman second. We need to ask ourselves what is the impact of the fishing we are doing, and what more can we do to ensure that habitats and fish populations stay healthy (or better yet, improve). Choosing lower impact methods of fishing, not keeping more than we realistically plan to eat, practicing safer catch & release (barbless hooks, knotless nets), taking a garbage bag with us to the river and cleaning up after less conscientious visitors on our way out, checking engine fuel lines for leaks or drips, helping stop the spread of invasive species like zebra mussels; these all help with the improvement of the environment. 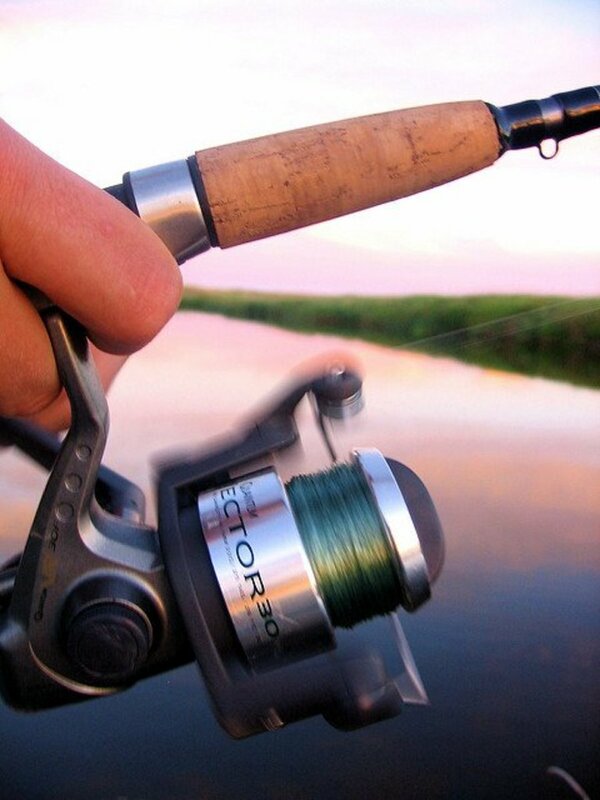 At a slightly higher level, its worth considering that all the sales of fishing gear, not only the bait, but the rods, reels, and tackle needed to use the gear is taxed for the specific use of conservation and habitat restoration (Federal Aid in Wildlife Restoration Act). Additionally, sales of fishing licenses further go towards wildlife management and habitat restoration. So there is some implicit level of cyclic impact and restoration that exists there. With that said, many states have begun to pass legislation restricting certain types of fishing gear that is known to be harmful to habitats, specifically lead fishing weights. There was recently a national bill passed that would ban lead fishing weights by 2022, but was later over turned. It will resurface, I'm sure. I wouldn't be surprised if certain other types of fishing gear and baits come under increased scrutiny in the coming years. So, I don't have the answer to your original question, but I am going to look into it. I have had the best luck with power bait on fresh planters. Native trout or old planters (1 month) don't seem to take powerbait as well. Powerbait mimics the artificial food used in hatcheries, so planted trout are used to it. 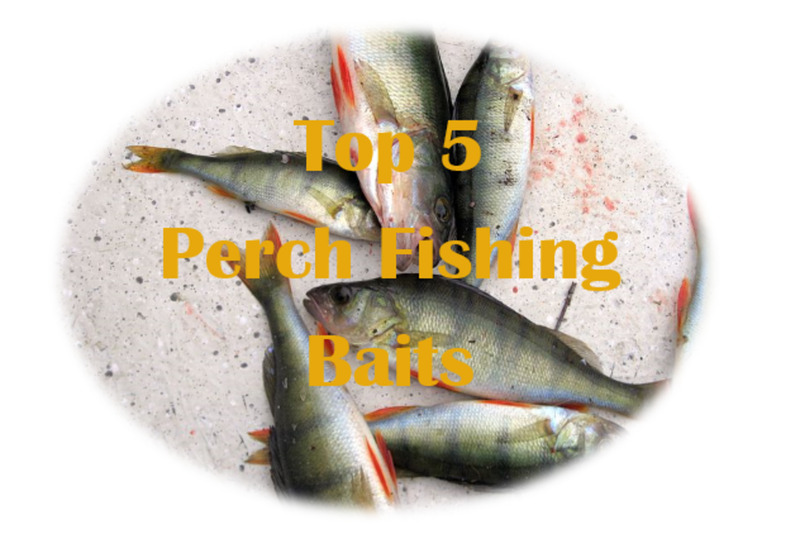 After they have been in the wild for a time they seem to prefer more natural baits. The are easy to put on a hook and very Lively . Well for a small story I went fishing with my friend trever several times and I grew up fishing with my dad and brother. 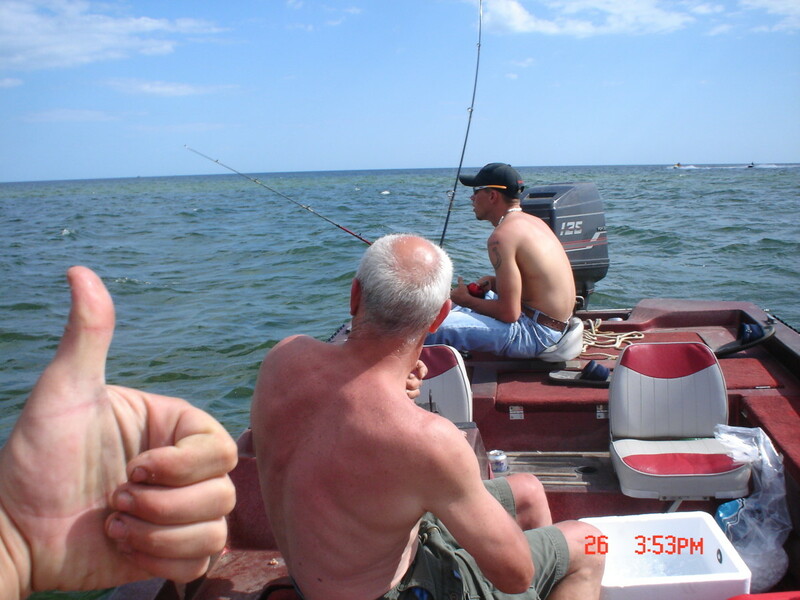 My friend trever didn't do much fishing but loves it just as much as me. We go out and I catch 4 or 5 trout out at my spot and he doesn't catch anything. So after a few times I start rigging up his line just like mine. Same story. We both use powerbait marshmallows now. He just didn't know when the time to strike was. And how to use certain lures and what not. But I gues I just like a hook with mallow. A weight and a bobber. And I catch fish all day long. Regarding the worms sinking, you can use a worm blower or marshmallows to make them float. 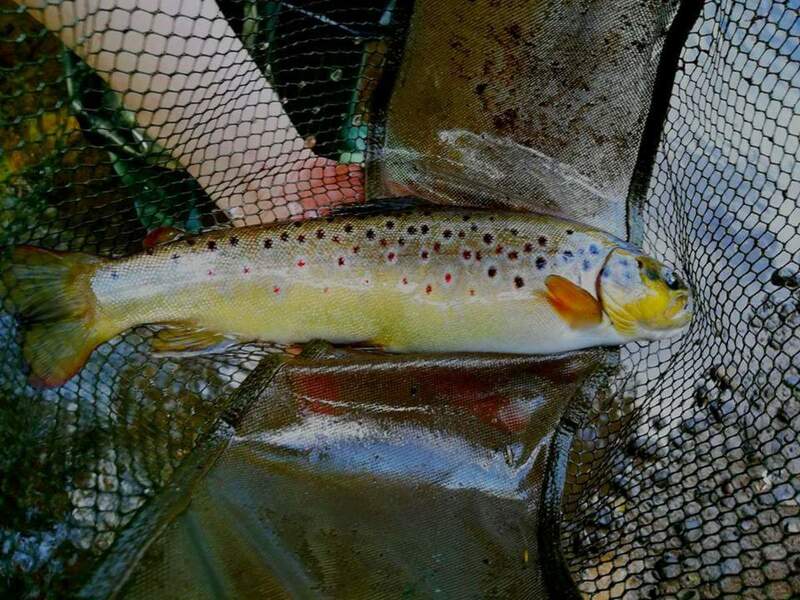 In Maine we use angle worms for brook trout fishing for rainbow trout.